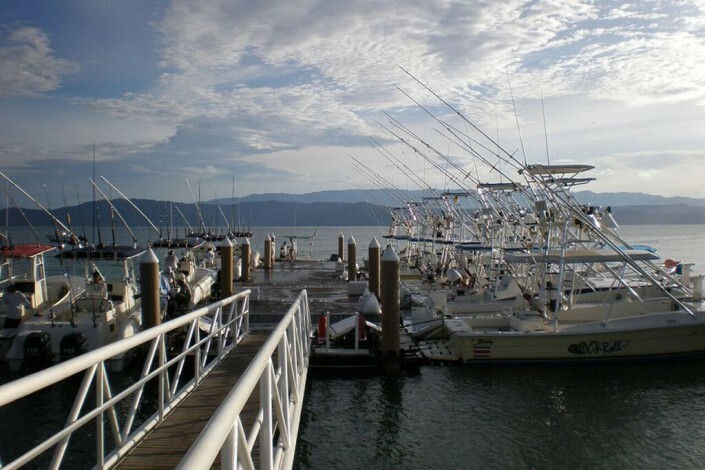 Located just north of the Panama border, the Gulfo Dulce is one of Costa Rica’s most fertile fishing resources. The Gulf is a rich soup of baitfish and predatory gamefish. Roosterfish and giant jacks prowl the beaches and huge Cuberra snappers lay in ambush in the rocks. 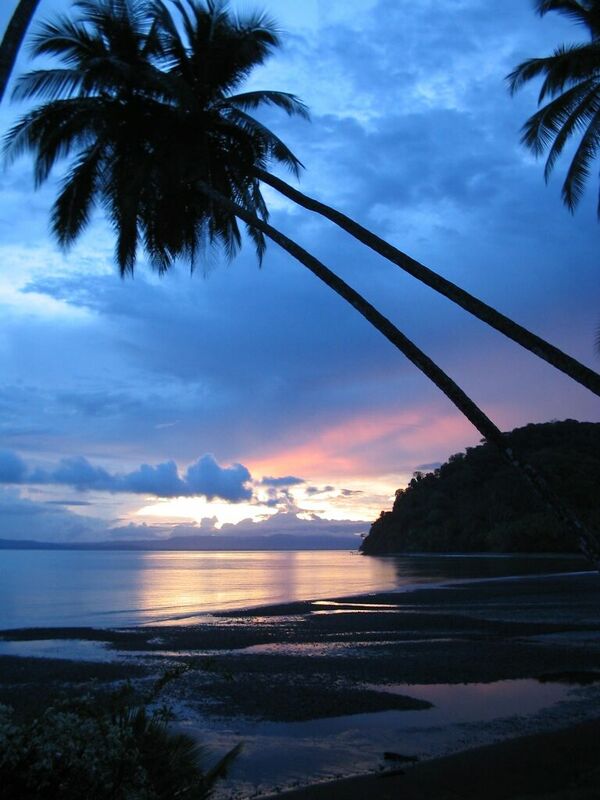 There are miles of remote shorelines where the rainforest falls into the sea. 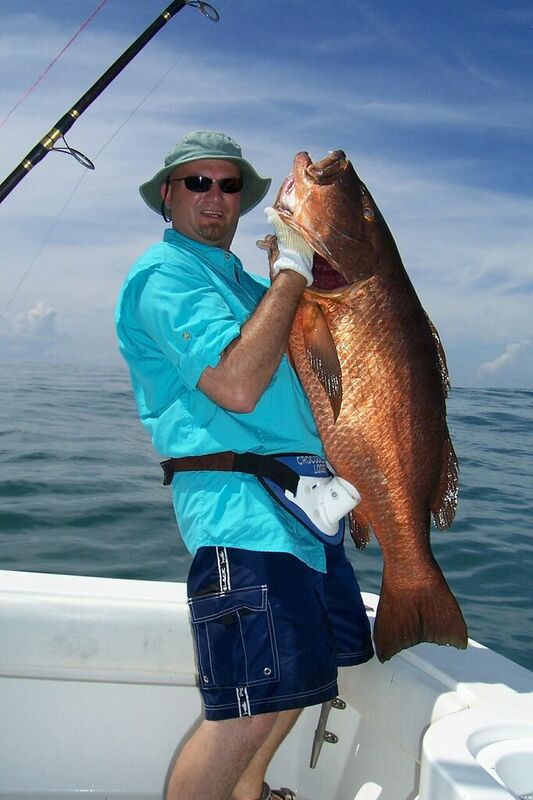 The offshore fishing is beyond belief. 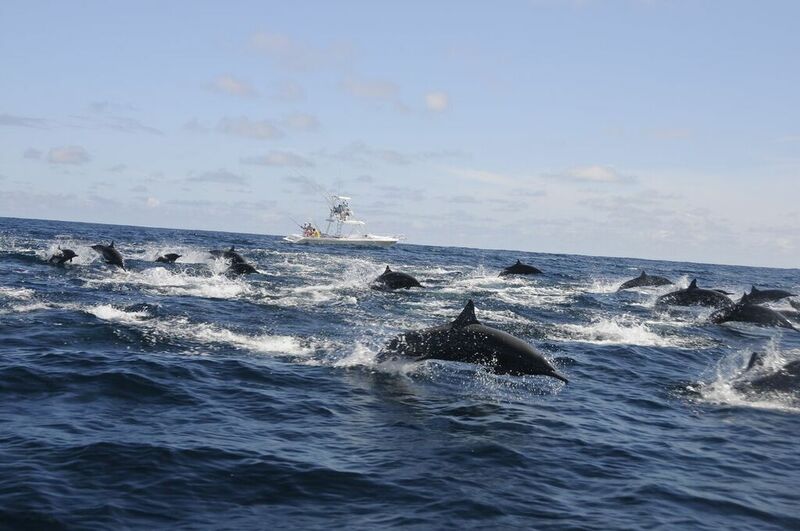 Huge schools of Pacific sailfish hunt the blue water and giant blue and black marlin rip through schools of tuna, skipjack and dorado. 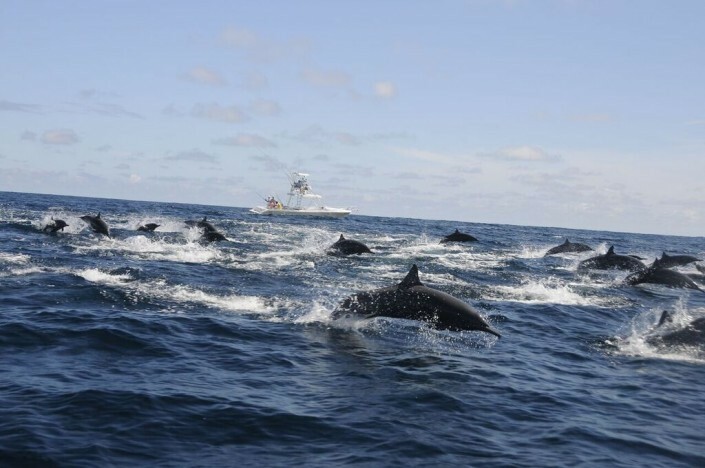 Big schools of tuna feed under acres of spinner dolphin. 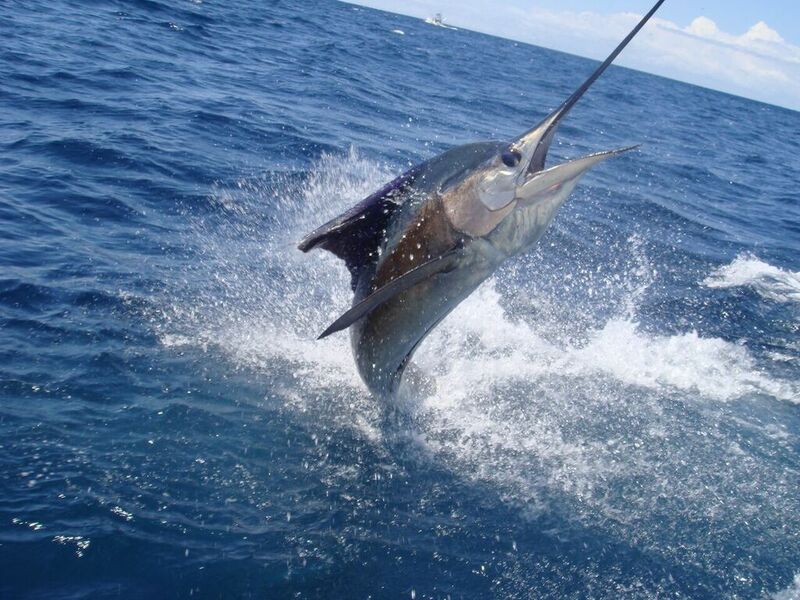 This is truly some of the best big-game fishing in Central America, or for that matter the world. 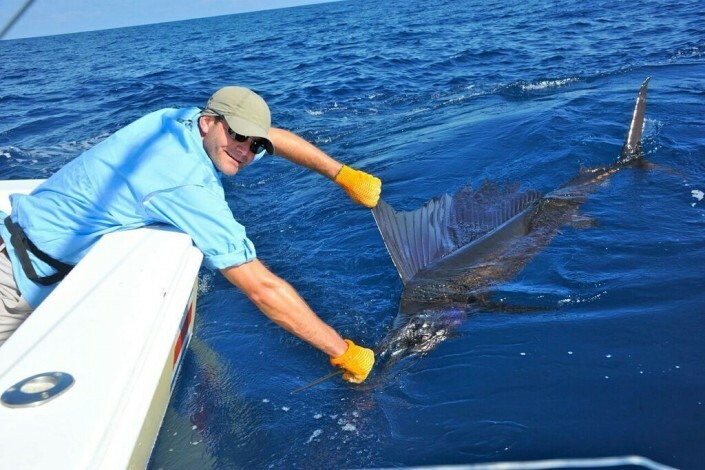 The lodge also offers excellent inshore fishing in the giant Gulfo Dulce for roosterfish, big cubera snappers, seasonal snook and many other species. 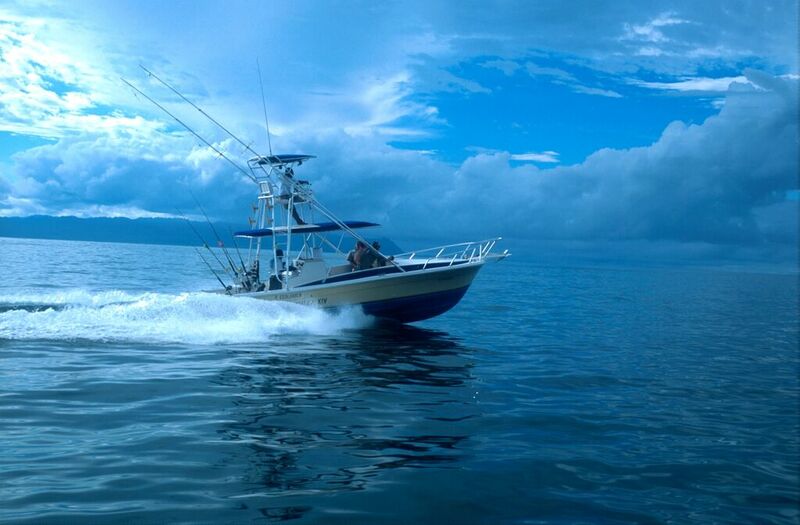 They have other bay boats that are ideal for targeting this fishing. 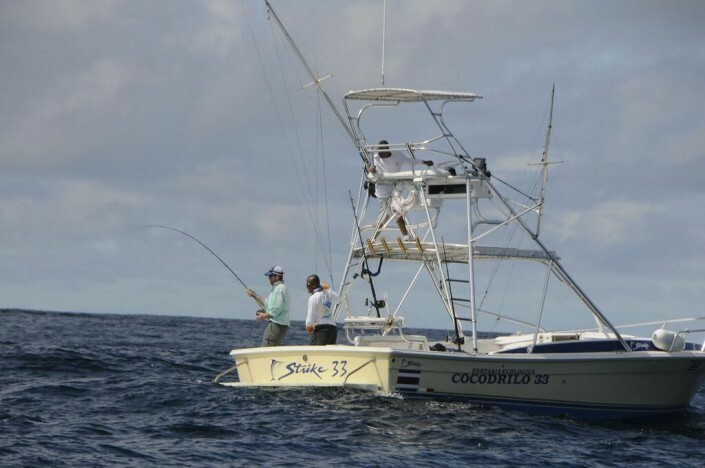 Crocodile Bay Lodge is a beautiful facility strategically located within striking distance of all of the sportfishing available in the area. The lodge has spared no expense on the fishing program. Anglers fish offshore from new 33 foot Strikers, 27 foot Rambo sportfishers, 25 foot Boston Whalers and 18 and 21 foot flats skiffs. 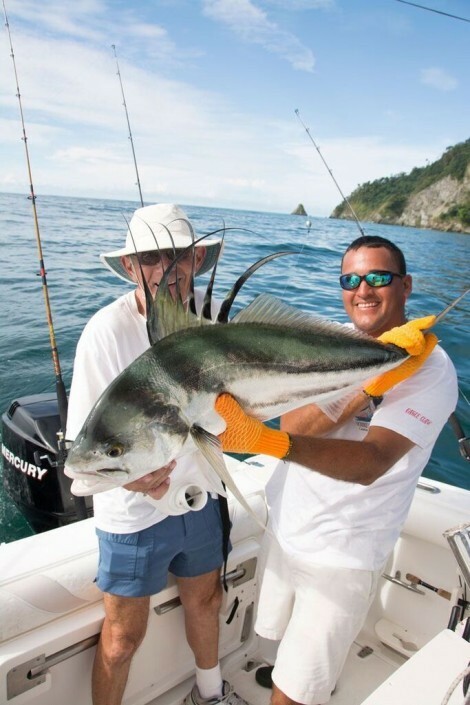 The captains and crews are a mixture of Costa Ricans and Americans that combine local experience with the latest high tech fishing techniques in light tackle, fly fishing and heavy tackle. 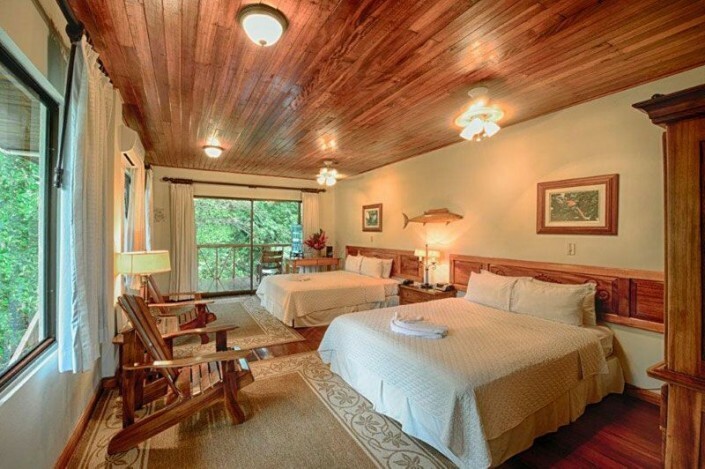 You will enjoy spacious air-conditioned rooms, each with their own veranda. A delicous variety of Local and American cuisine is served in the main dining room by the friendly staff. 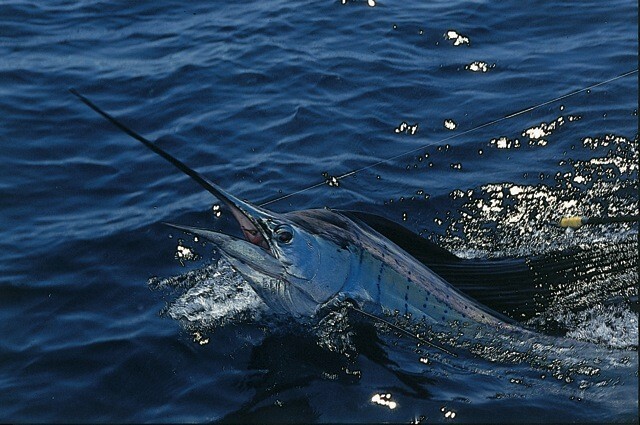 Fishing packages include first and last night’s hotel in San Jose, roundtrip flights to the lodge and all transfers. Anglers fly to San Jose Costa Rica, overnight at the Hotel Cariari and are transferred to Pavas Airport the next morning for an early flight to Puerto Jimenez. After breakfast and a short orientation you are on the water for a full day of fishing. Each morning starts with breakfast, an early start, a full day of fishing. On returning to the lodge, guests can take advantage of the beautifully landscaped grounds, enjoy a cold drink at the bar or around the swimming pool followed by a delicious dinner served in the lodge dining room. 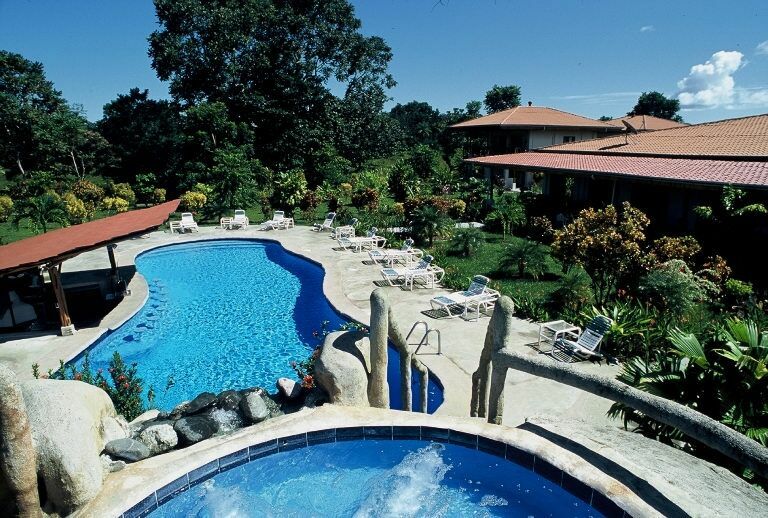 In addition, you can enjoy a massage, take an eco-tour of Corcovado National Park, horseback riding, butterfly farm or visit the nearby town of Puerto Jimenez. 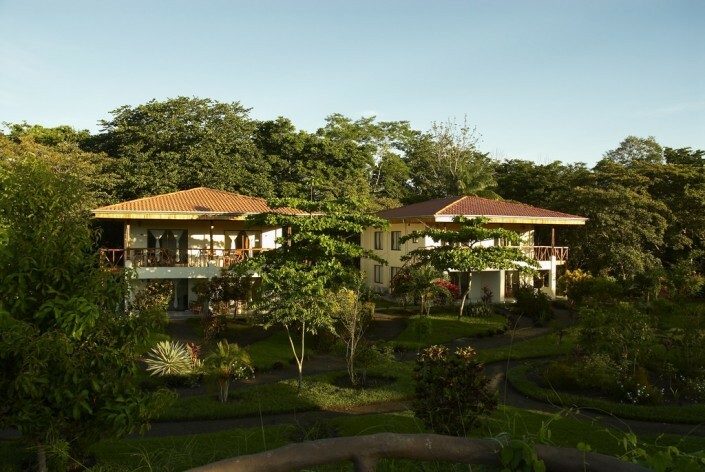 Guests arrive on the first day to San Jose where they are met and transferred to the Hotel Cariari. The following morning they are transferred to the airport for the 1 hour flight to Puerto Jimenez where the adventure begins. Shorter and longer stays available. 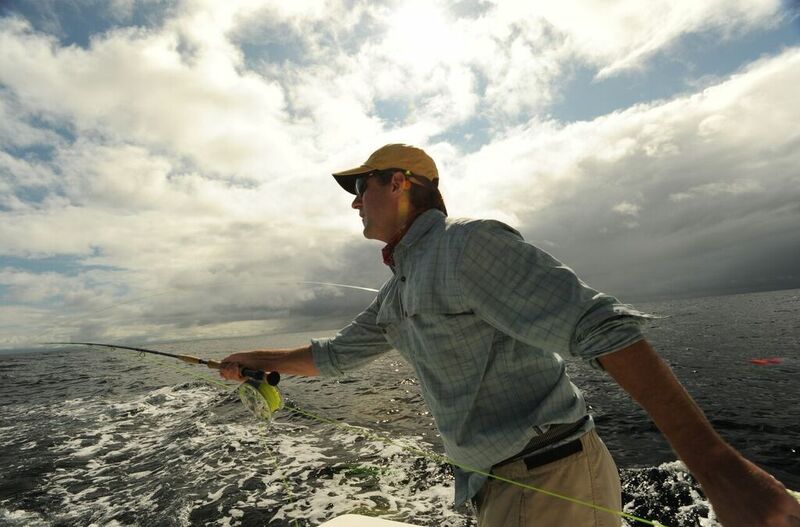 Fishing 24′ Boston Whaler, fishing gear, license,lunch, beer and soft drinks. Transfer package value $415.00 p/p, includes roundtrip domestic air transportation.